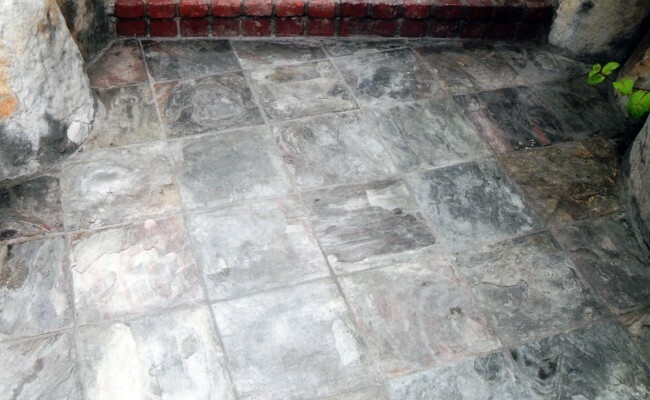 Here are before and after pictures that show the results of a Slate Restoration, Cleaning job we did on a Slate Patio in Belmont Shore, Long Beach, LA County, California. 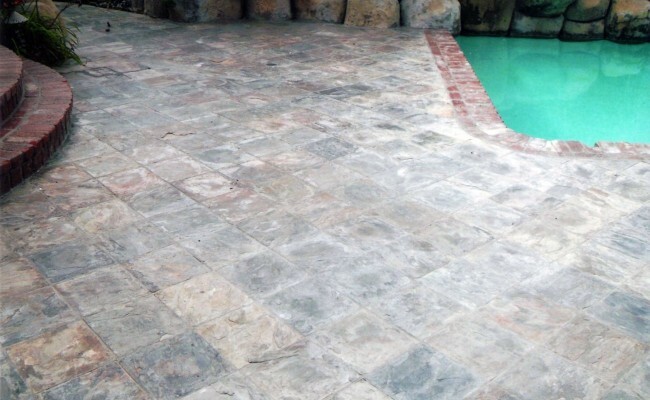 This all slate patio was originally very weatherbeaten and showed much damage because of the adjacent chlorine pool. This created another problem called “shaling” where layers of the slate will break off. Following the stripping and cleaning process we used an enhancer sealer which greatly helps in the prevention of the shaling process. 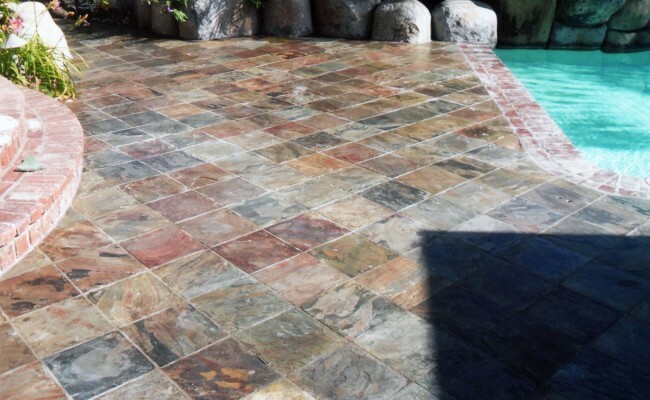 This customer was quite surprised to see the beauty and color of the natural stone which had been absent for many years. We also stripped and cleaned the surrounding brick trim and stairs. 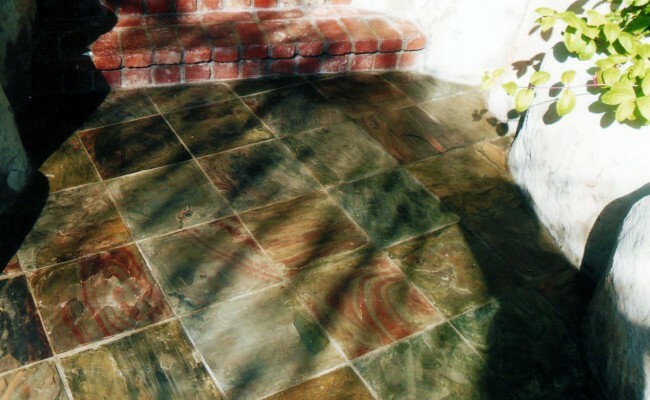 If you have a Slate Patio that needs Slate Restoration, Cleaning and live in Belmont Shore, Long Beach, LA County, California call Vaporlux Stone & Tile at today.